This is real. Even though I knew it was a memoir, I had to keep telling myself that it wasn't fiction. 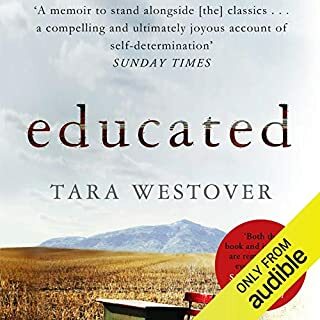 Tara Westover is, in my opinion, a truly remarkable person. Take the time to listen to Educated. You won't regret it. Makes me want to go back to school!! I could listen to Bob Brier read the phone book! 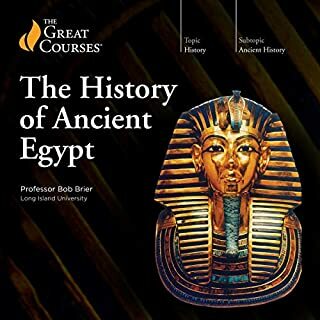 He has such a passion for Ancient Egypt that you can't help but learn from him. My only disappointment is that 24 hours of lectures wasn't enough! I may have to go to the library and find his physical writings! Is 57 too old to become an Egyptologist?? ?